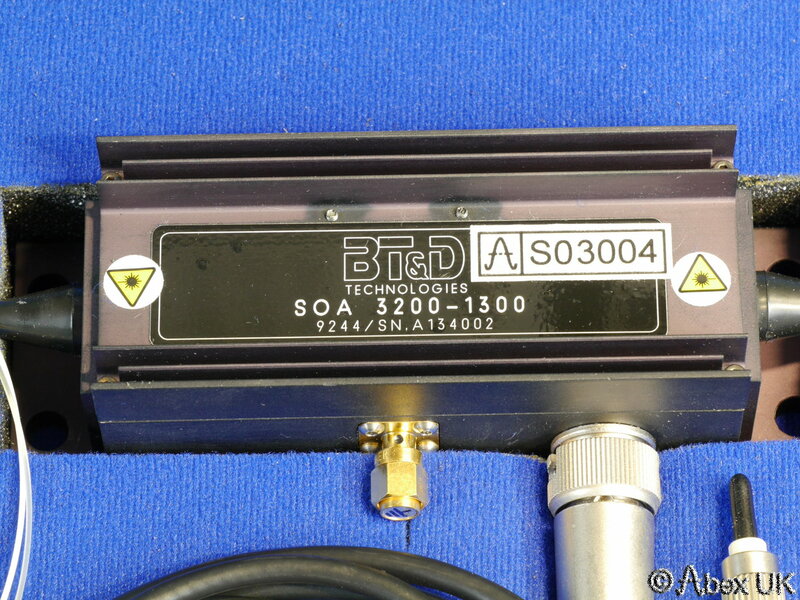 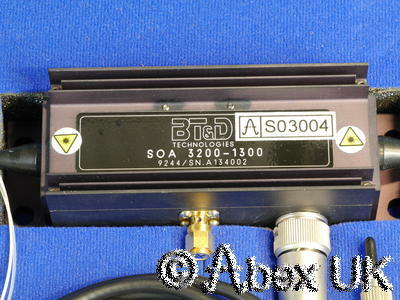 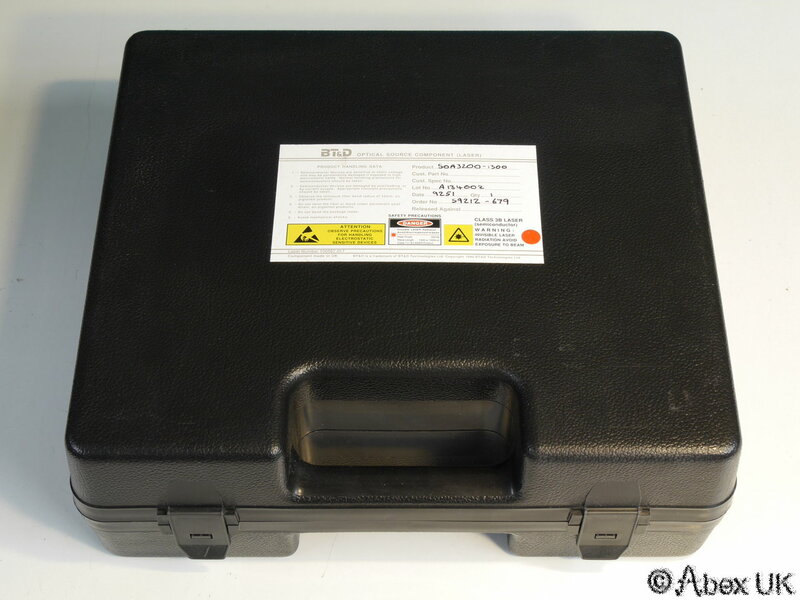 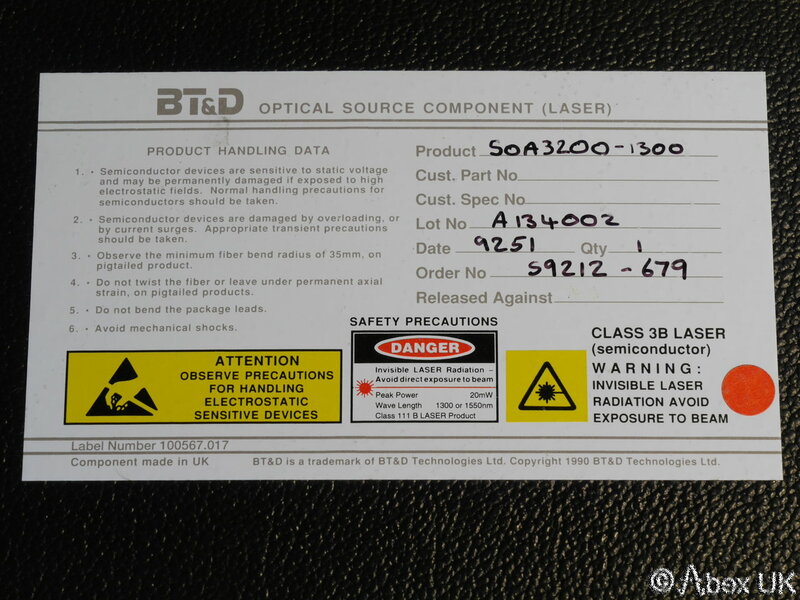 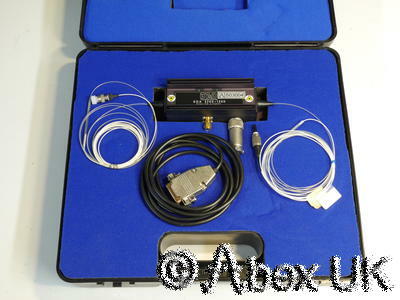 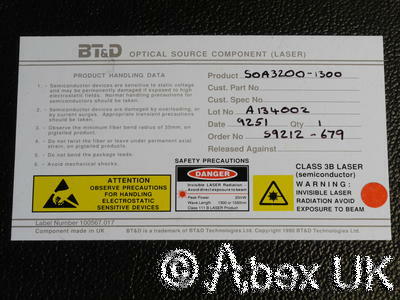 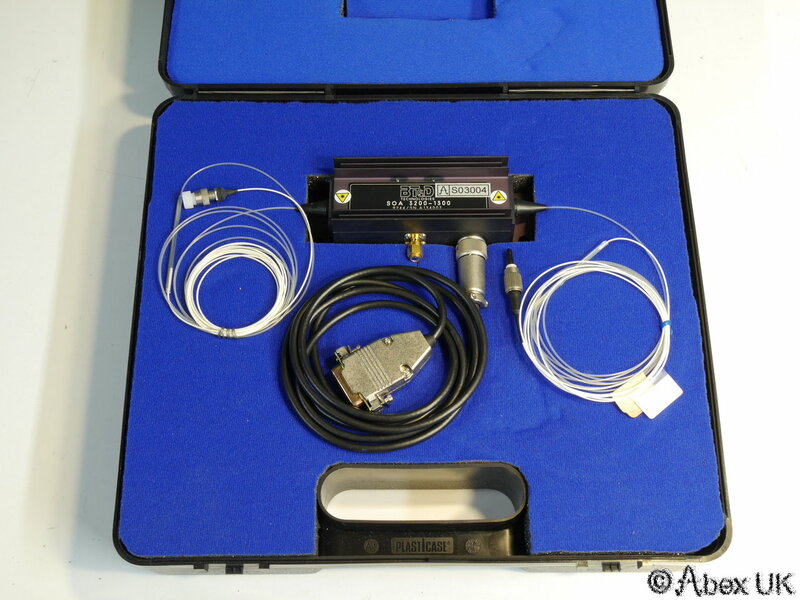 This is a BT&D SOA3200-1300 Fiber Amplifier, 1300nm. 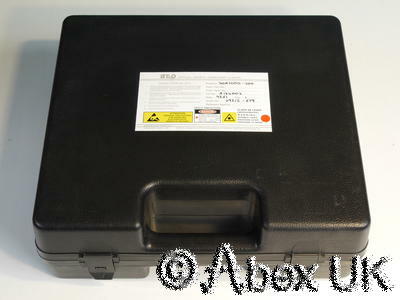 It is in good cosmetic condition and was supplied to us as functional. 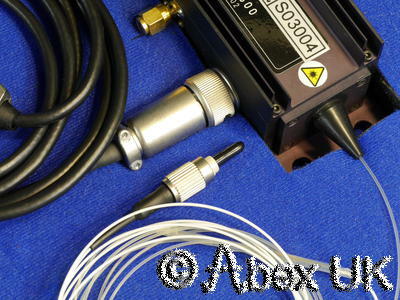 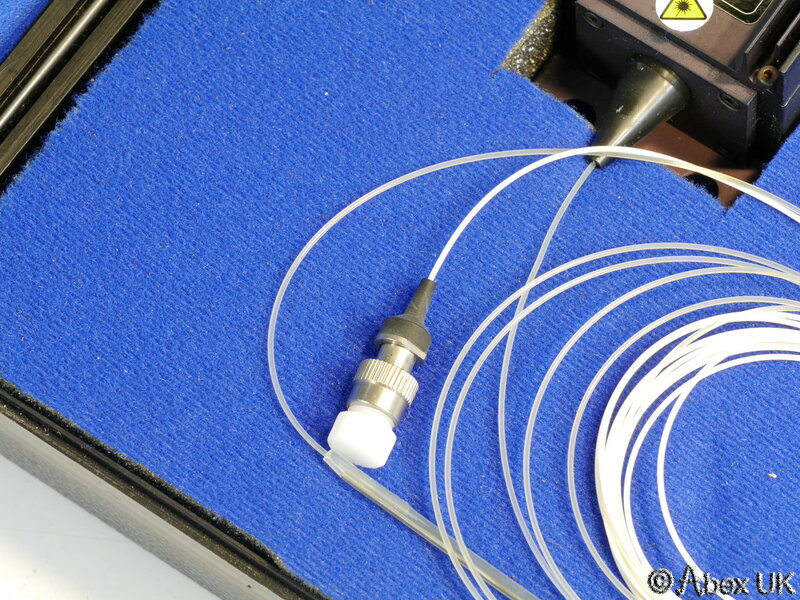 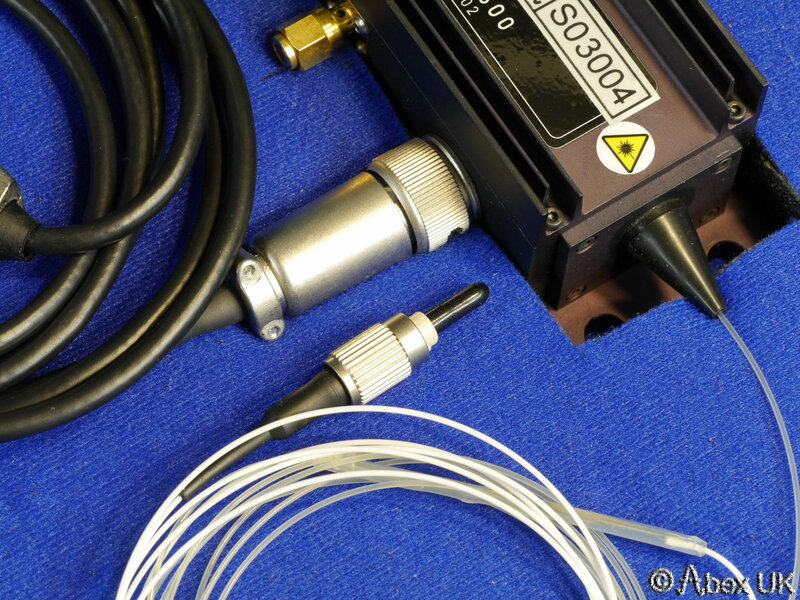 With power/interface cable shown but without the power supply, hence unable to test/demonstrate.